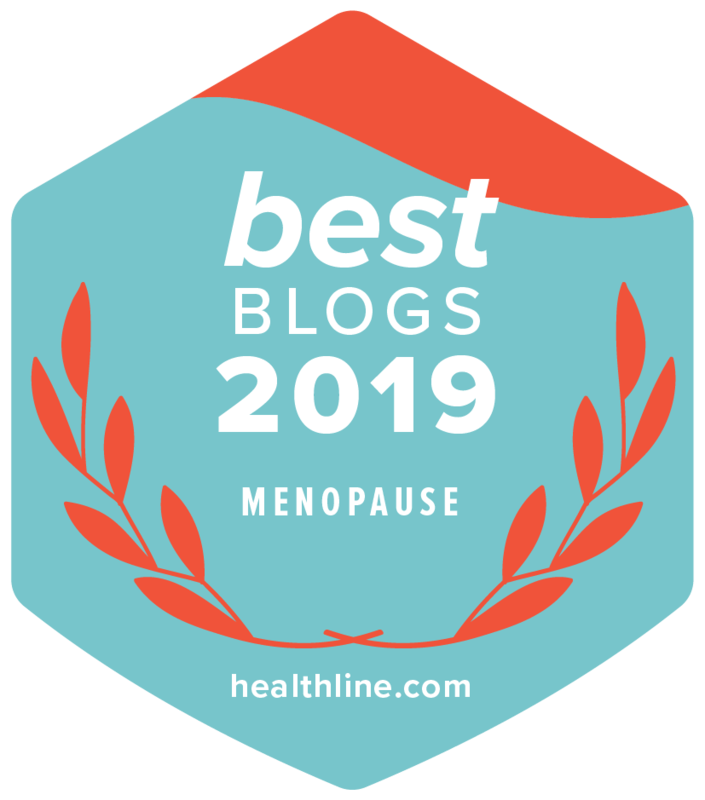 Now that we are fully in the midst of National Menopause Awareness Month, it’s the perfect time to talk about a topic that often goes undiscussed among postmenopausal women. With an estimated 6,000 women reaching menopause each day, many of them often experience painful symptoms associated with the physical changes their bodies are going through. When most people think of the bothersome symptoms of menopause, what immediately comes to mind are hot flashes and night sweats – which collectively impact nearly 75 percent of postmenopausal women – however, there are a number of other painful symptoms that are often not talked about. With the lack of dialogue around women’s gynecological health during menopause, these symptoms can often go undiagnosed and untreated, leaving women suffering in silence due to the stigma often associated with these issues. For those of you who feel that you (or a friend or loved one) may be experiencing these symptoms and feel your quality of life has suffered, now is the time to talk about it and do something about it. When it comes to vaginal health, you should never be embarrassed or ashamed to ask questions because you are certainly not the only one experiencing this. The first step is to speak with your healthcare provider about all the symptoms you are experiencing and create a treatment plan together. There are numerous options available that you can discuss with your physician that best fit into your life. Some women who have recently begun experiencing these symptoms – if they are mild – have seen positive benefits from using a topical lubricant. However, while lubricants can provide some mild relief, they don’t address or improve the physical, cellular change to the tissue. Another option available to treat physical changes is a medication-based regimen such as hormone replacement therapy (HRT). This has been a common treatment as it increases the level of estrogen in the body, which can help relieve menopause symptoms, increase healthy cholesterol levels, and protect against osteoporosis. However, it is important to discuss this option with your healthcare provider as there have been a number of concerns about HRT’s benefits and risks. If HRT or lubricants aren’t the solution for you, there is a new FDA cleared laser called MonaLisa TouchR This innovative laser therapy delivers fractional CO2 laser energy to the vaginal wall tissue to promote vaginal mucosal revitalization. By using columns of light, the treatment stimulates a healing response in the body, which prompts the natural production of new collagen and blood vessels in a matter of weeks. The painless treatment is done in three, five-minute treatments spaced six weeks apart and requires no anesthesia. Another reason to smile about this treatment? Some of those who’ve experienced vaginal health issues for years have noticed a drastic improvement in symptoms within days of their very first treatment. In addition to the ease of treatment, MonaLisa Touch™ has no known side effects and does not interact with medications. You can go about your day not without worrying about a medication schedule or having to contend with messy lubricants. MonaLisa Touch™ is available at OB/GYN, Urogynecologist, and Urologist offices, across the country. You can find one near you by visiting the easy office locator tool. Just because you are menopausal, doesn’t mean you have to suffer in silence. Take the opportunity to talk about this with your friends, family and doctor because there are now safe, painless, effective treatments out there to help regain your smile and quality of life! For more information, visit www.SmileMonaLisa.com. This post is contributed to and sponsored by SmileMonaLisa.